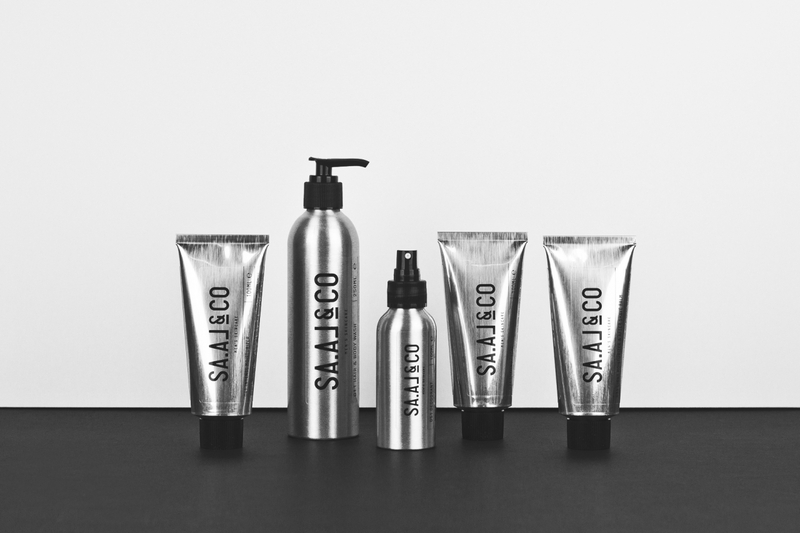 SA.AL&CO is a brand new men’s skincare company from Vienna, Austria, and producing in the Austrian Alps. Hair & Body Wash, Shaving Crème, After Shave Balm, Dry Skin Moisturizer, Deodorant. 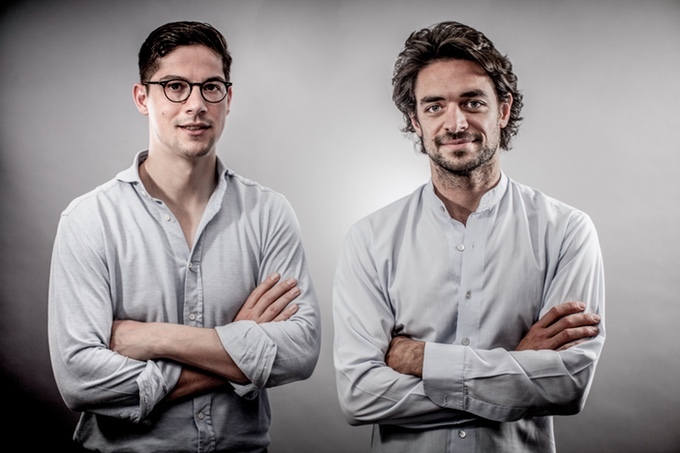 The products are vegan, made from premier natural ingredients as well as crisp, alpine spring water from the Austrian Alps. The combination of the ingredients and a consistent use of essential oils create a similar scent across all products that is subtle, elegant, and fresh. 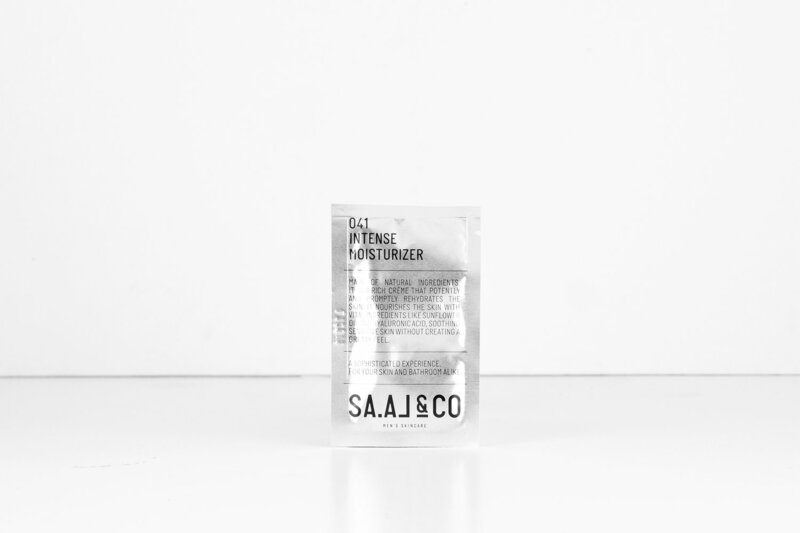 The products are potent, but not aggressive, and based on sophisticated formulas. Not letting design find itself reduced to a necessary afterthought, but instead putting it in the forefront, it is one of the most important brand attributes. In this spirit of the brand’s character, there are, rugged surfaces, materials and looks, which achieve an impression of nonchalant, effortless masculine elegance. 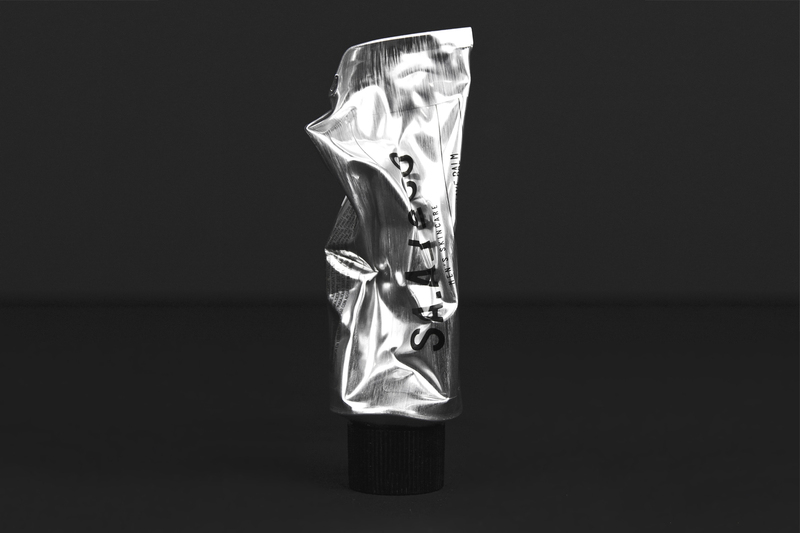 In the creative process, the inspiration came from other industry sectors, thus for example using aluminum tubes and bottles commonly seen in the pharmaceutical industry. Small batch gin and premium whiskey labels meanwhile influence the look and layout of the label design. 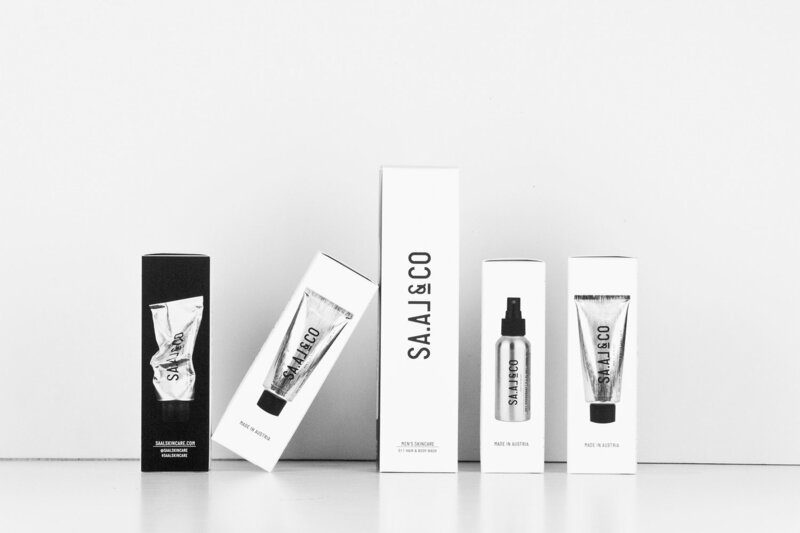 The packaging has to live up to the premium standard set by the products, appealing to a higher, masculine aesthetic sense, be functional, highly protective, and age well with use, like men do. The uncolored, brushed surface conjures an image of industrial chic, decorating a bathroom in a subtle yet significant manner – especially with the indentions from use. The aluminum is completely and indefinitely recyclable and displays excellent barrier properties securing the quality of the ingredients for longer. The design of the labels enhance the aesthetic sensation. Inspired by old pharmaceutical labels, small batch gin and premium whiskey labels, they include the batch as well as bottle number, to emphasize our small batch production process.